Firelight Guitar Quartet performed for the opening of the Snowy Hydro Conference on Sunday 17 October 2010. Esa Janara, esophagitis Raju Karia, pharmacy Leslie and myself played at the wonderful Horizons Resort in Jindabyne. We’ve been working hard over the past few weeks developing more repertoire. We have added many exciting new Latin American and Spanish works as well as more elegant classical style pieces to our playlist. 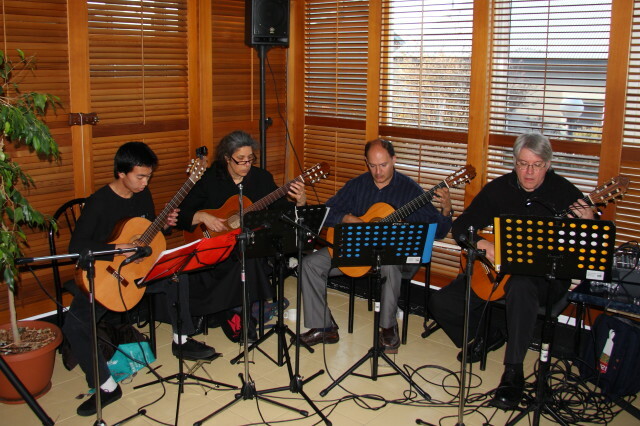 This entry was posted in Firelight Guitar Quartet and tagged Firelight Guitar Quartet on October 26, 2010 by allan. 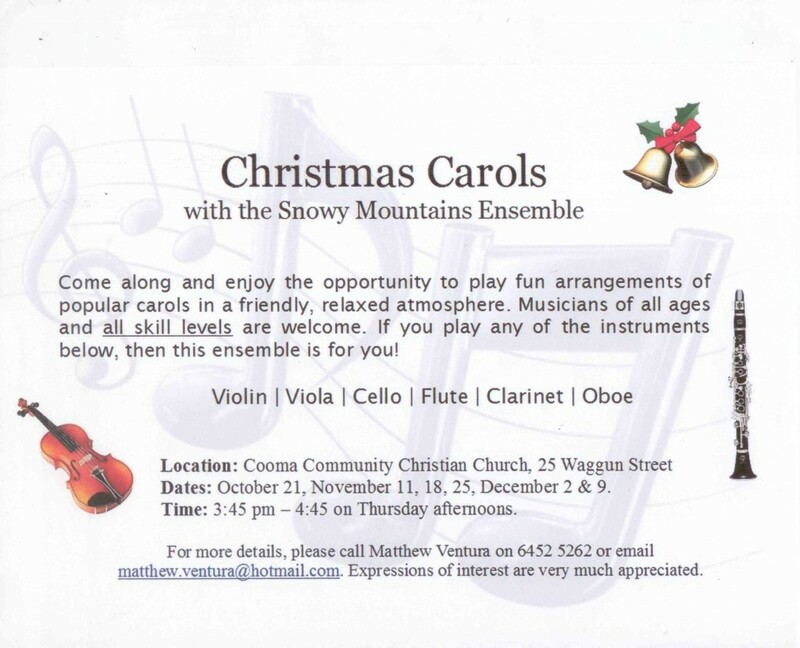 This entry was posted in Snowy Mountains Ensemble and tagged Snowy Mountains Ensemble on October 18, 2010 by allan. 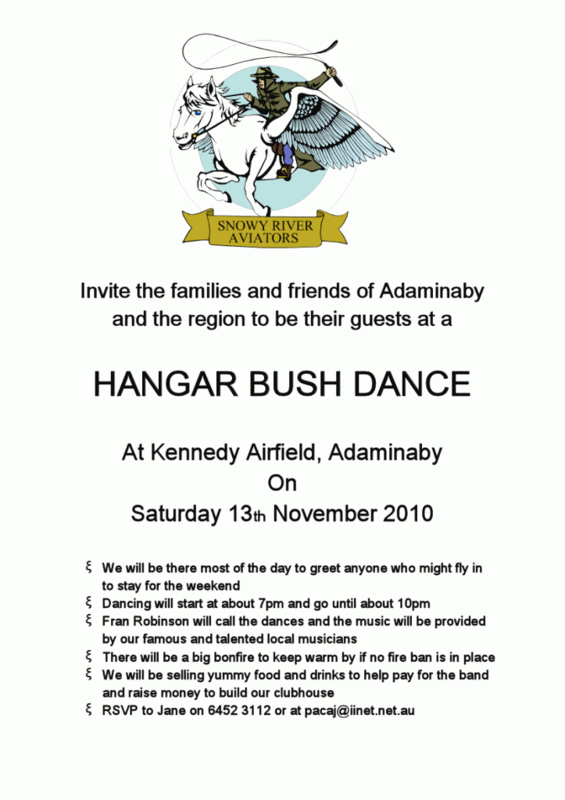 This entry was posted in Concerts & Events and tagged bush dance on October 13, 2010 by allan.